The court also directed the real estate company’s directors and their family members to return home buyers’ money, if they have it, by December 10. 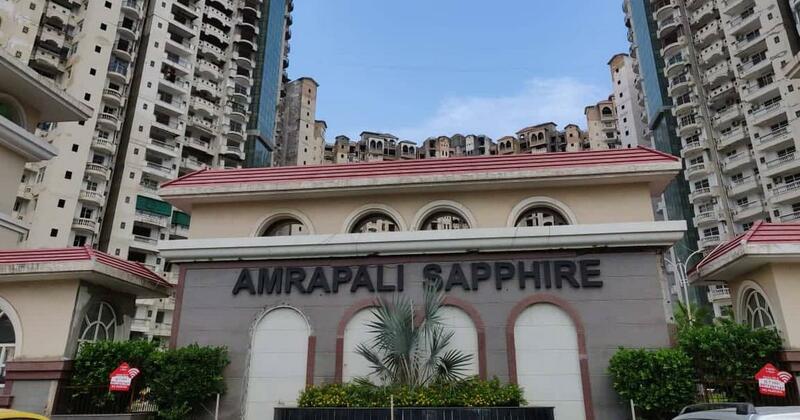 The Supreme Court on Wednesday ordered that a five-star hotel, cinema hall, malls and factories belonging to the Amrapali Group be attached and sold, calling the real estate firm a “perfect liar”, and “the worst kind of cheater”. A bench of justices Arun Mishra and UU Lalit also ordered that four corporate offices of the firm located in Noida and Greater Noida be attached and auctioned, the Hindustan Times reported. The Supreme Court is hearing a batch of petitions by home buyers seeking possession of around 42,000 flats booked in Amrapali Group projects. On Wednesday, the court ordered the confiscation and sale of the group’s assets after advocate ML Lahoty, appearing for the petitioners, alleged that the company had diverted around Rs 3,000 crore of home-buyers’ money for other purposes. The court also directed the real estate company’s directors and their family members to return home buyers’ money if they have it, by December 10. The top court issued notices to Managing Director Anil Sharma, Chief Financial Officer Chandra Wadhwa, and Statutory Auditor Anil Mittal asking why a case of criminal breach of trust should not be filed against them. 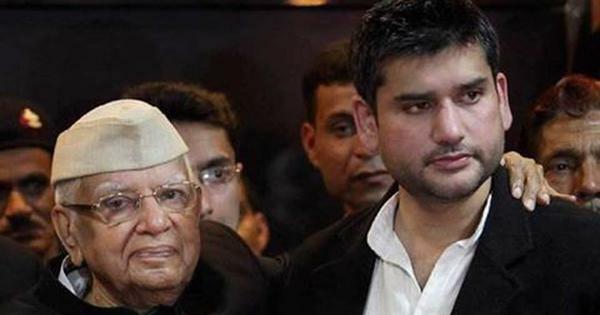 The court also condemned Amrapali Group for using Rs 1,100 crore of buyers’ money to purchase the shares of a sister company. “How can you do it? It was not promoters’ money,” the court said. In October, the top court had issued contempt notices to three directors of the Amrapali Group for defying the court’s orders. Anil Kumar Sharma, Shiv Priya and Ajay Kumar were sent to police custody for failing to provide all the documents of 46 subsidiaries to forensic auditors. The group’s advocate had told the court that it had sealed nine properties in Noida and Greater Noida in Uttar Pradesh, and Rajgir and Buxar in Bihar, on the direction of the Supreme Court. On November 13, the court had attached the company’s 100-bed multi-speciality hospital, bank accounts, an office building and a villa in Goa.